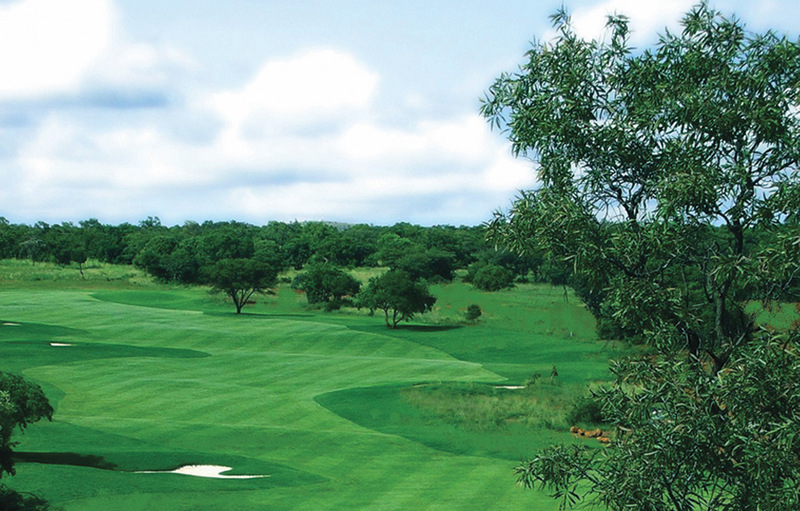 If you’re looking for somewhere to recharge your mind, body and soul, then a round of golf at Elements Golf Course in Limpopo’s malaria-free Waterberg region is a non-negotiable. 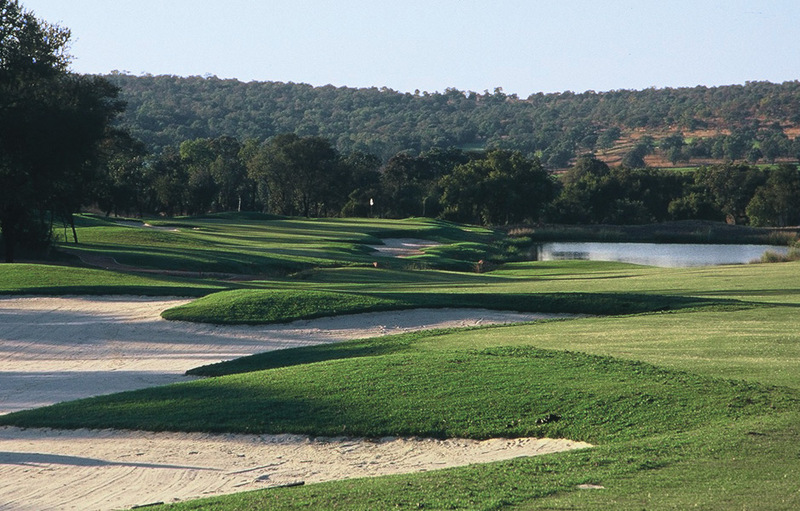 Set in the heart of a wildlife sanctuary surrounded by rich African bushveld and awe-inspiring Waterberg mountains, Elements Golf Course mesmerises you and draws you in, allowing you to enjoy a round of golf while releasing the stresses of big city life. Even at its busiest, the course never feels over crowded, in fact you’re more likely to feel like you’re the only golfer privileged enough to play the course. 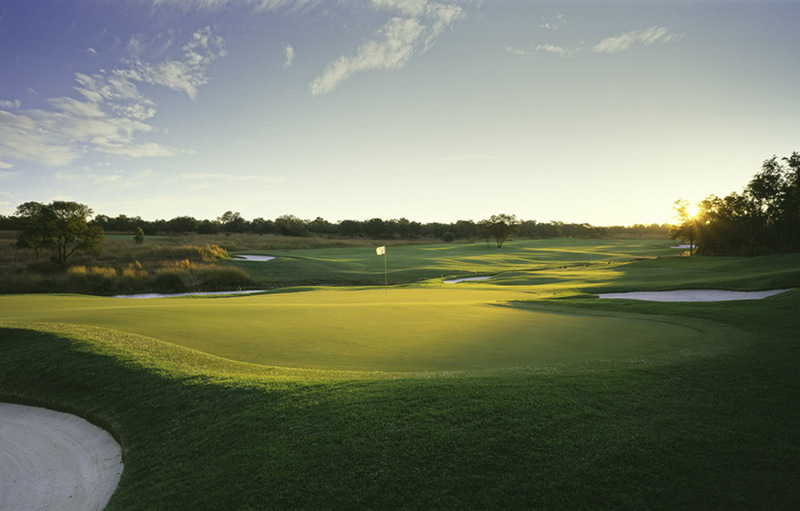 Designed by renowned South African golf course designer Peter Matkovich, this bushveld course was voted top new course in 2008 and has made its way to the number 15 spot on Golf Digest’s 100 Best Courses for 2012. 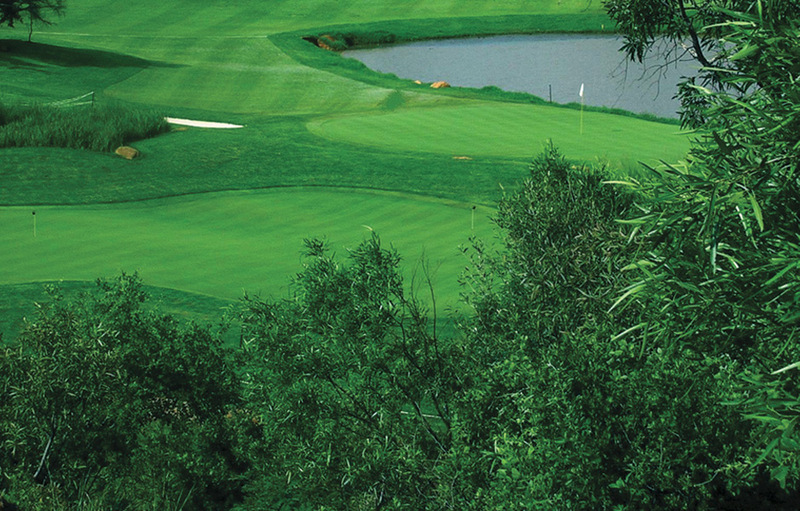 Elements golf course rolls out across a fertile valley of lush indigenous vegetation whose sustainability is guaranteed by the plentiful supply of water in the area. The course is an enjoyable challenge for all levels of players, but you will need to play a strategic thinking game and give careful consideration before selecting your driver. Rising above the 9th and 18th holes, the contemporary African themed clubhouse offers visitors breathtaking views of the course and panoramic landscape. Guests can relax after a challenging round of golf and enjoy drinks in the bar followed by fine dining in the restaurant. The swimming pool and deck overlook the estate dam and there are tennis, squash and volleyball courts for sports enthusiasts.